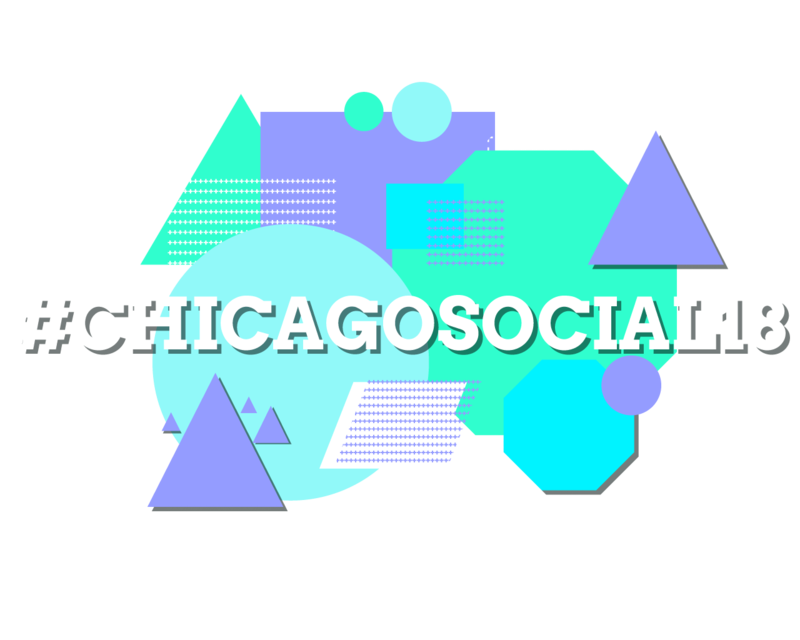 Join us for Chicago Social 2018 – Small Businesses on Tuesday, August 14th in Harwood Heights. 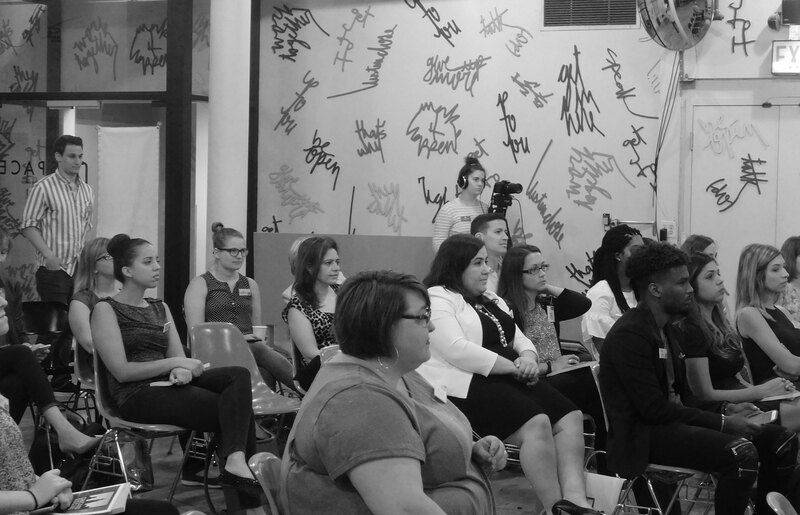 This workshop is focusing on digital marketing for small business owners and managers. According to the U.S. Small Business Administration, there are 28.8 million small businesses in the United States. How do you as a small business owner stand out from the competition? How can you leverage social media, digital advertising and more to create stronger relationships with your customers and enhance your digital presence? We will cover it all in this workshop. 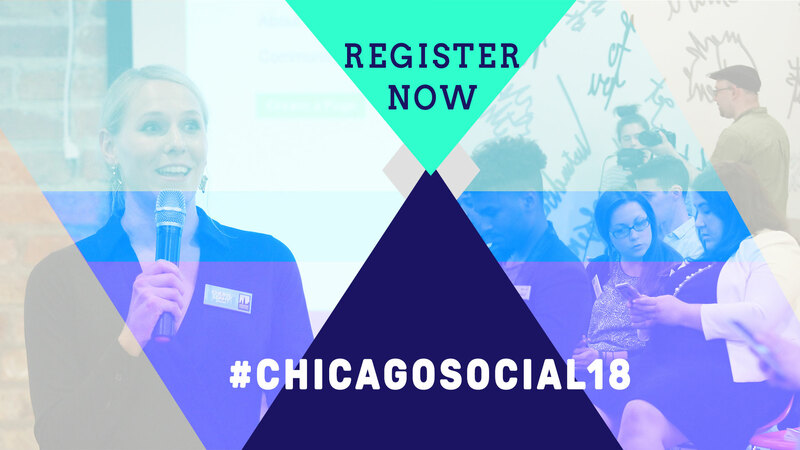 Join us for Chicago Social 2018 – Realtors on Tuesday, August 28th in Orland Park. 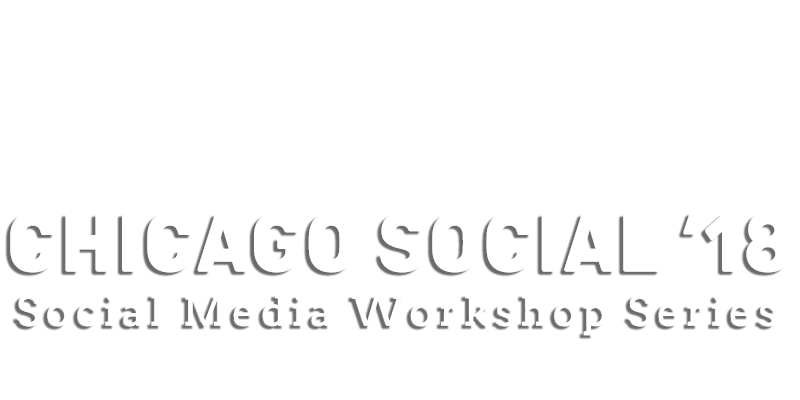 This workshop is focusing on digital marketing for realtors and real estate professionals. The housing market is doing very well right now but there are a lot of realtors selling homes. How do you as a realtor stand out from your competition? How can a realtor use social media, digital advertising and more to sell more homes and create stronger relationships with sellers and buyers. We will cover it all in this special workshop. 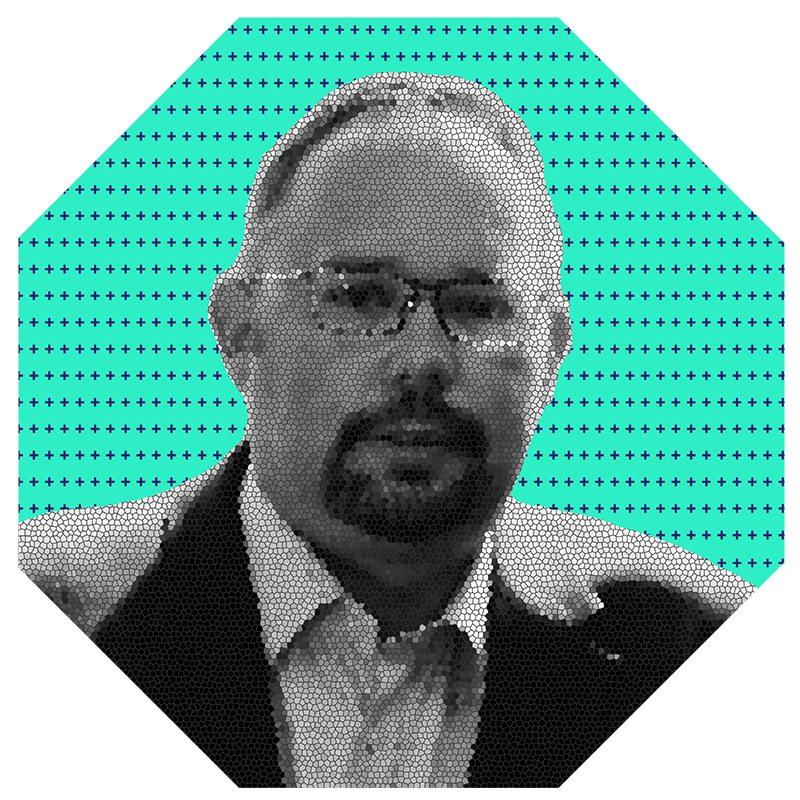 Jason Baumann is the Founder and Chief Digital Strategist for Boxless Media. Jason is also the creator or ReviCards – a review management system that helps businesses leverage the power of an online review to grow their business. In 1994, Jason developed one of the first high school websites in Chicago and registered www.windows.org. Since then, Jason has not stopped developing websites. He has worked in both the non-profit and corporate sectors but is most proud for his work with charities like the Make-A-Wish Foundation, Starlight Children’s Foundation, Easter Seals and American Red Cross. As the Chief Digital Strategist at Boxless, Jason oversees the creation of digital marketing strategies for every client that comes through the door. Jason believes that social media is about building relationships with people and he brings that mantra to every strategy at Boxless. Chicago is home to more than 2.7 million people and more than 277,000 businesses. Among those businesses are some of the most prestigious marketing and public relations firms in the world. Technology firms line our downtown and west loop streets. People walk the downtown streets texting and reading emails. People check their social streams as they ride on any of the multiple train lines and our subways are now fully equipped with an advanced 4G network. Drivers follow their mobile GPS systems to park in lots in which they reserved a space or valet through mobile apps. Chicago is a technology town. June 30th is celebrated nationally by tens of thousands of social media marketers. 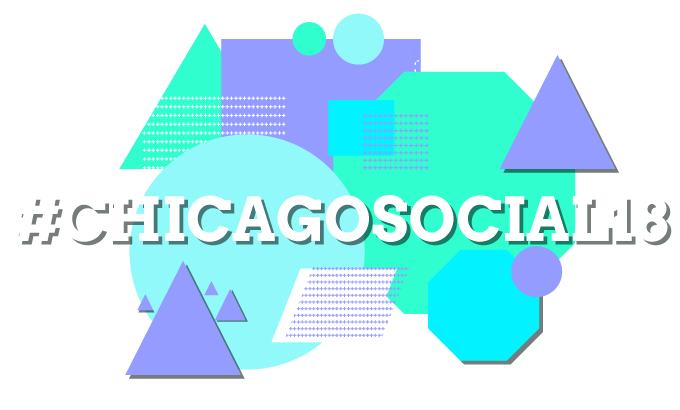 This year, Boxless Media will gather a crew of leading digital marketing experts right here in Chicago. Tickets are limited and will sell out. Be sure to get claim your tickets early.